Medicare for all. We have all heard this echoing from our nations capitol but the two are not the same. Medicare has both premiums and copay’s. 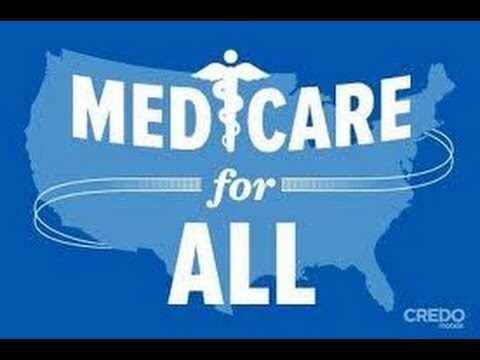 Single Payer would “get rid” of those cost sharing features. Medicare also relies heavily on a lifetime of contributions to make this entitlement work. It seems by definition single payer would be available to everyone not just people that paid into the plan. Below is a link to an article I found.